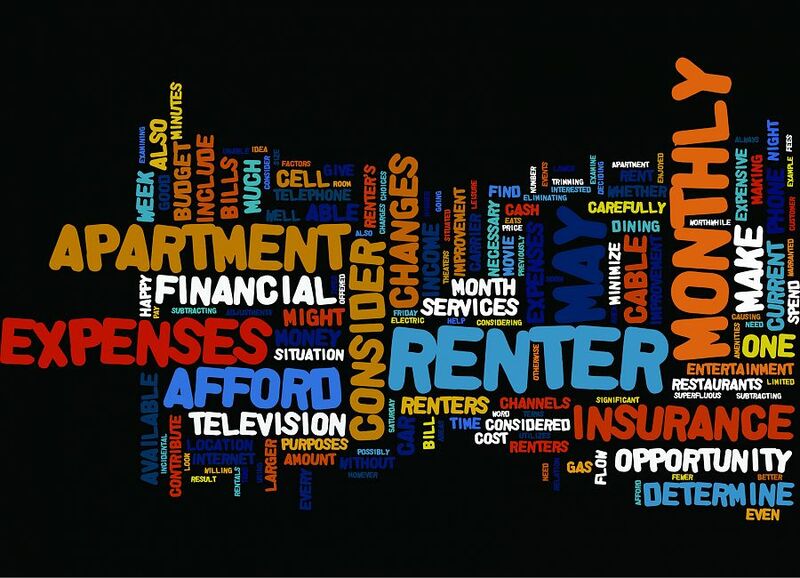 What do tenants really want? In an age of rentvestors and increasing property development throughout the nation, this is the main question every landlord, property investor and property manager should aim to understand. Times and tenant tastes have changed and the rental market has no choice but to change with it. What is the savvy tenant of 2016 really looking for? Let’s start from the beginning. And I mean the real beginning – the online search. Tenants look for properties that stand out. Therefore, professional photography is a must. There is nothing worse than starting your house hunt online and browsing through an endless sea of sub-par and unprofessional property photos. Many tenants in 2016 are also landlords and the rental hunt should be treated the same as a sales hunt. No excuse for bad advertising. Tenants want to see photos of every aspect of a property, including any outdoor/common area facilities. They want to get a good sense of what is on offer and how the property presents. Everyone is time poor and making a short list of properties to inspect from the online presentation is a must. Quality over quantity. Queen-sized bedrooms. Tenants love bedroom space. Over my 10 years of leasing properties, the most commonly asked questions from tenants is, ‘Will this room fit a queen-size bed and bedside tables?’ Pay particular attention to the size of the bedrooms. Pay attention to the design and the layout of the bedrooms A good size bedroom is the make or break for most tenants and it can be the difference between a short-term vacancy period and a long-term vacancy period. What is the walk score? If you are managing properties in a city fringe suburb, ensure you highlight the walking score. To find out the walk score of your property (or suburb), simply do a Google search. It takes less than two minutes. Tenants love knowing what they can walk to and how central they are to supermarkets, transport, cafes, restaurants and schools. Highlighting the walk score on advertisements and leasing packs is a point of difference. Make it easy for your tenants to understand how central they are to everything. Connectivity. Technology is life in 2016. If you can offer NBN connectivity or high-speed internet access, do it. Let’s face it, who doesn’t want high-speed internet access? Being connected is a must and tenants will structure their property search to areas that can offer high-speed internet. Car parking. Slowly becoming a luxury in any capital city in Australia. Whether this is on the property title, or a sneaky leased spot from a neighbour in the same building, it will add value to the property. Tenants often enjoy catching public transport to work if they are located in the CBD, however, on the weekends they still want to use their cars which they have stored in their garage space from Monday to Friday. If the car space is a stacker, this is fine, just try to offer the appeal of an off-street car parking spot. Dishwashers. No one has time for dishes. Nor should your tenants have to make time for doing dishes. It is 2016, if you are not eating out, you are certainly not making the time to clean up after yourself. Dishwashers are now a non-negotiable for almost all tenants. If your kitchen layout allows for the installation of a dishwasher, install one. Tenants have this on their ‘must have’ list and are not willing to compromise. Air-conditioning and heating. Much like dishwashers, this is another 2016 ‘must have’. If you don’t offer some form of heating or cooling, you may be facing a longer vacancy period. Offer these to the tenant. It will only add appeal and interest to your property.